The property, developed in 2013 as a build-to-suit for Endo Pharmaceuticals, has a full-service cafeteria, fitness center, coffee bar, training rooms, and a data center. 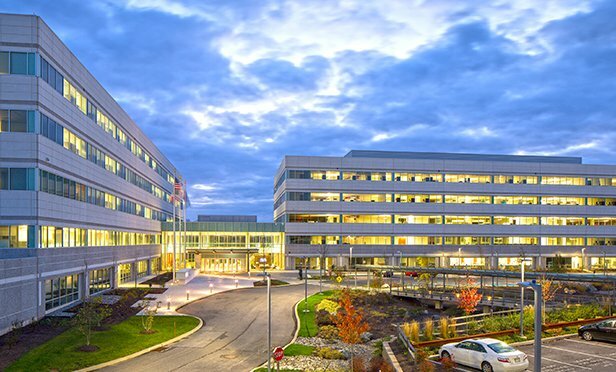 MALVERN, PA—An affiliate of Equus Capital Partners has acquired 1400 Atwater Drive, a 299,809 square foot class A office building in Malvern, PA. The acquisition was made on behalf of Equus Investment Partnership XI, a targeted $350 million discretionary equity fund managed by Equus that opened for investment in July 2018.